A lot has happened since our last roadmap update, with the release of the DX11 engine where we entered an “open beta” phase that saw frequent updates and a lot of feedback from our community. First of all, we would like to thank you all for that! We feel we are moving towards a stable release in a few more weeks, after which our focus will shift towards the completion of our new UI. We will also provide you with some updates soon on how to interact with the screen from plugin code in DX11. On top of the significant code changes, we also decided to give our existing content an update. 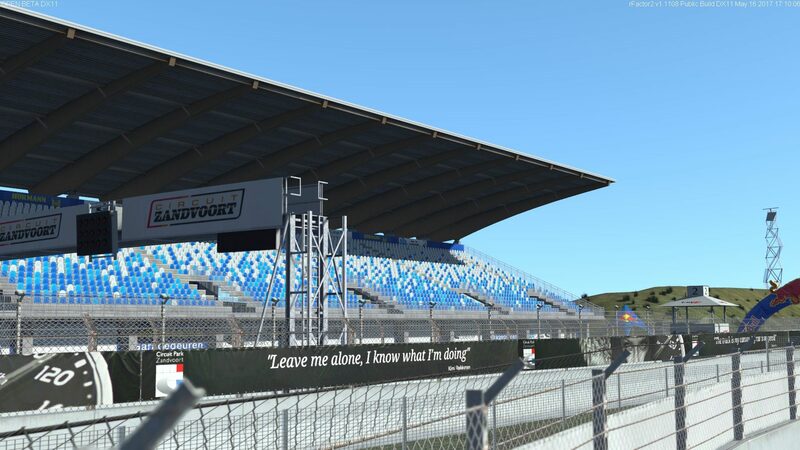 A lot of cars and tracks have already been released, with a few more still to come. Tiger Moth and the classic Belgium track are being finished as we speak for example. Some tracks are taking a bit longer as we need to fix a few of our older shaders. For our cars, we not only want to do updates to the graphics to make them look better under DX11 and DX9, but also update their physics. The biggest updates are related to our Contact Patch Model (CPM) which will give the F2 and Marussia F1 car new rubber. We are also looking at doing the same for the Civic and will probably do a few others. 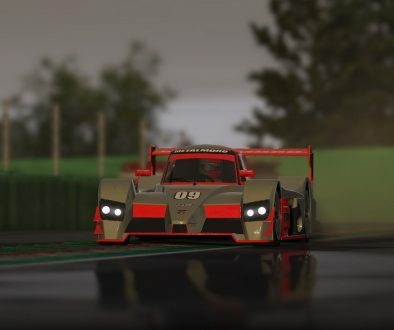 In previous updates you’ve already seen some shots of the Radical in-game and we are currently working hard on completing the sound, physics and tyres for the car and get the package in the hands of our testers. Realistically we are looking at a release in June for this car. 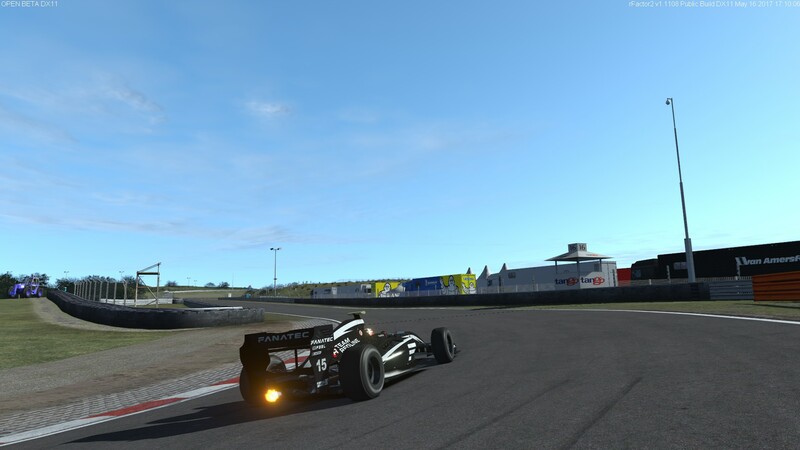 In other news, we now go left with the USF2000 oval package upgrade. Recently we got our hands on some good hard data on the oval package run by the USF2000 series – the resulting upgrade package we’ve developed makes for a more challenging open wheel oval experience. The added adjustments, being in line with the real world data add the proper baseline asymmetry needed, making the car better suited to the sustained wheel-to-wheel and ‘in the draft’ oval action. 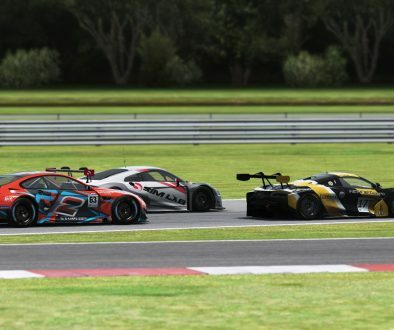 Additionally, the provided asymmetrical setup is a great starting point for those daunted by having to make an oval setup, it should be well balanced out of the box for a wide range of ovals – so don’t be afraid to just jump in start racing. You should see this update early next week. Keep an eye out on our social media for a few other announcements on the car front! Over the weekend, we will be at the Jumbo Racing Days, driven by Max Verstappen, which is a spectacular event at Circuit Park Zandvoort. 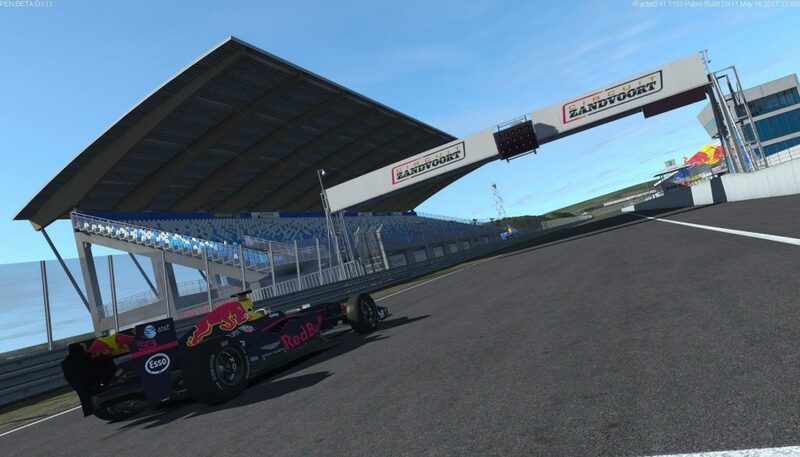 In a partnership with Red Bull, Fanatec, PlaySeat and Team Redline we have setup a large tent in the paddock area with a couple of rigs where you can test your skills against some of the Team Redline drivers on-site. 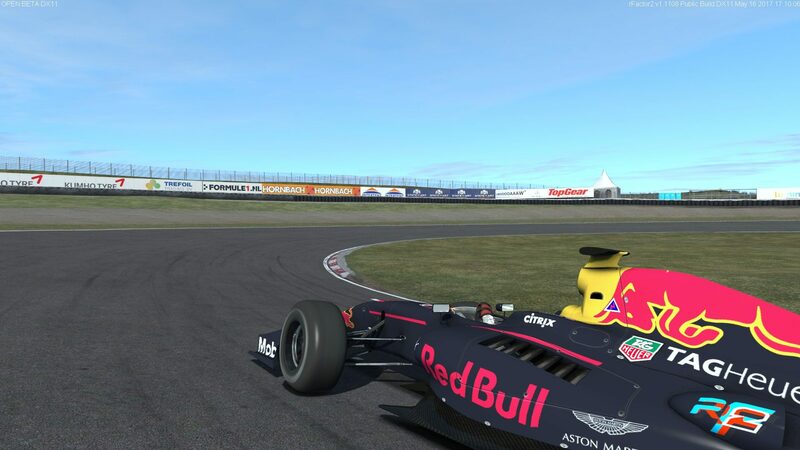 We’ve heard that Max Verstappen will drop by himself to set a benchmark lap! He will of course also give a lot of demonstrations with his racing car on the real track throughout the whole weekend. 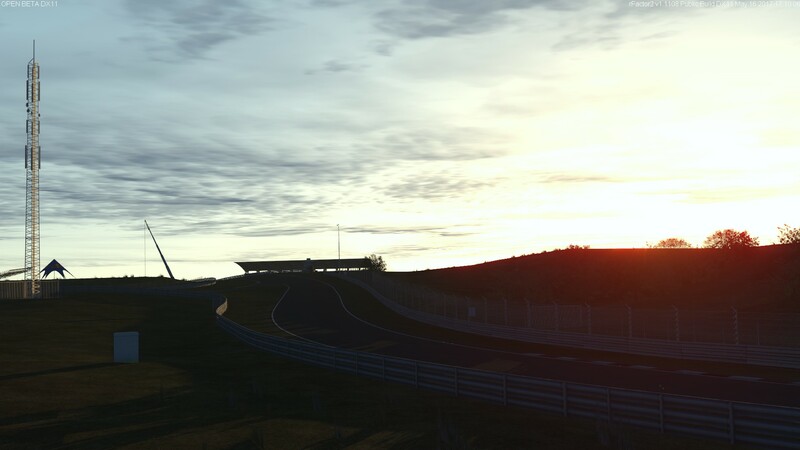 For us this is a great opportunity to share the first preview of our new Zandvoort track, which will be coming to rFactor 2. 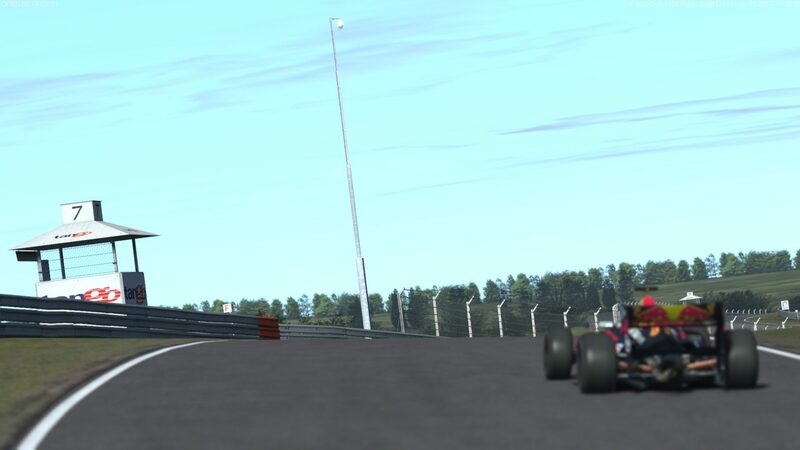 We’ve included a few early screenshots which show our progress with the track and we are very pleased that we can also announce that we’ve obtained an official license for it. 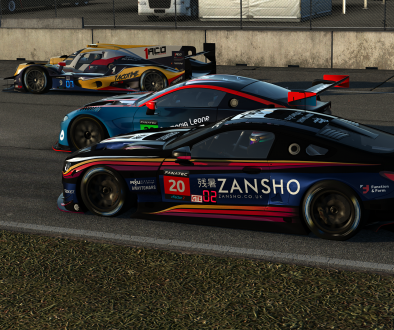 On that note we would like to wrap up this update and wish you a great month on behalf of the whole team here at Studio 397 and if you decide to go to Zandvoort we certainly hope to meet you there!